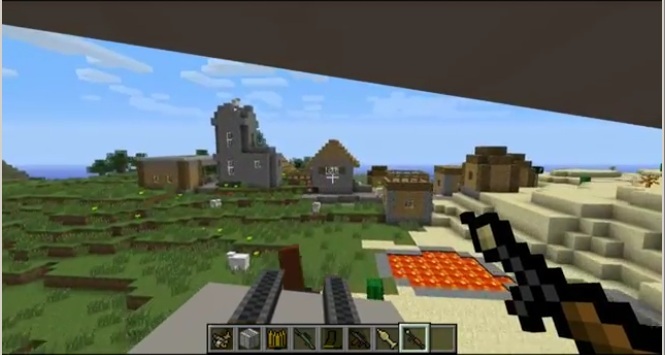 Flan’s Mod for Minecraft is one fascinating and fun-to-play with mod which brings modern warfare in your Minecraft world. It adds support Weapons, warplanes, tanks and other vehicles. 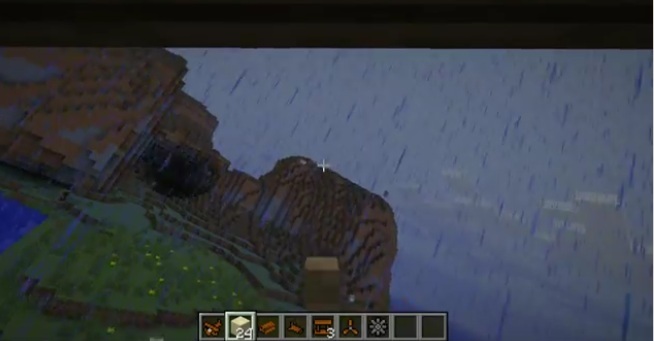 It adds basic blocks and a crafting table for building various objects. 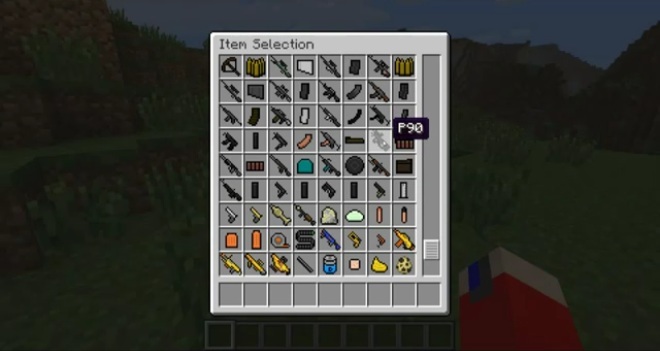 The Flan’s Mod is powered by its content packs which adds all the guns, airplanes and vehicles inside Minecraft. 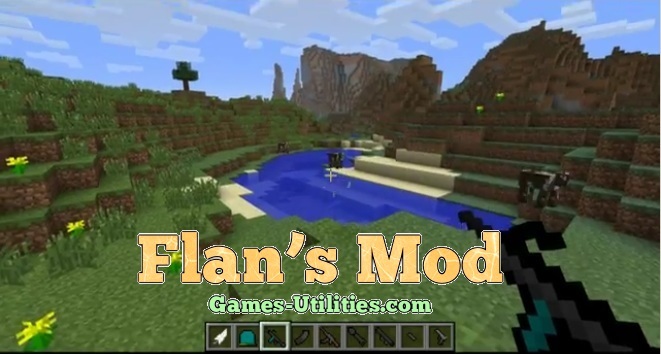 There are variety of content packs available on the web but you need Flan’s mod first in order to use them. Note: The content pack file structure has changed for the update and all packs will need to be re-downloaded once they have been updated. Please make a backup of your Minecraft directory and saves prior to to installation. Flan’s mod is a standalone mod, you need to download additional content packs for it to function. Once you install the mod, it creatures a directory “./minecraft/Flan”, there you can put the pack zip file.